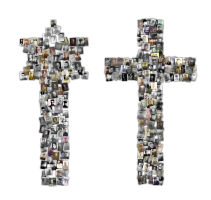 Rows, endless rows of white marble crosses and stars of David. This is what one sees when overlooking the American War Cemetery and Memorial Netherlands in Margraten, the Netherlands. 8,301 American soldiers have been buried in this cemetery; another 1,722 names are listed on the Walls of the Missing. We do know the names of all these men and women, but who were they? Where did they come from and what did their lives look like prior to World War II? 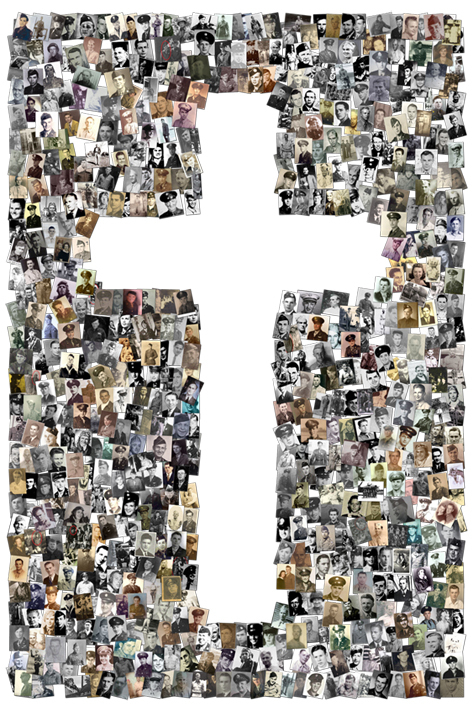 The Fields of Honor Foundation hopes to make a unique tribute to the men and women buried there by trying to give as many names of the soldiers buried in or memorialized at the Margraten Cemetery as possible a face, by decorating their graves or names on the Walls of the Missing with a personal photo through the project "The Faces of Margraten" during a Memorial week once every two years. The next tribute is scheduled to take place from May 2-6, 2020. With the support of the graves' adopters, the soldiers' relatives, and many others, the foundation has been able to collect the photos of approximately 3,300 American soldiers who have been buried or memorialized at the American War Cemetery and Memorial Netherlands for the first edition of The Faces of Margraten tribute in 2015. A year later, in 2016, about 4,100 photos had been found and were displayed during the 2016 tribute. In 2018, more than 5,800 photos were on display. With your help, we will be able to give many more of our liberators a face, more than 70 years after the end of World War II.